The usual shock factor amplifier the size of a small barn was in relatively limited numbers this year. Or at least, those that were there were from more established brands rather than a crazy one-man-band that has only ever made one pair of the amps. Nevertheless, there were a number of useful inclusions to the amp pantheon, across a range of sizes, prices, and performance characteristics. Interestingly, however, it seemed as if new tube amplifiers were thinner on the ground than usual. 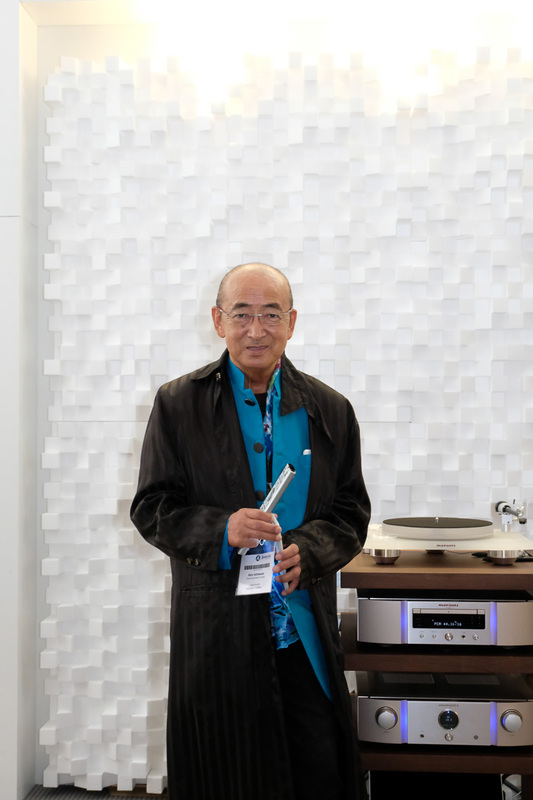 The good companies were making great sounds as usual, and the show was the first European outing for models like the new Audio Research Reference 160M. But new valve-amp start-ups (and, in fact, start-ups in general) were not quite so prevalent this year. OK, we’ll start big. Really, really big. 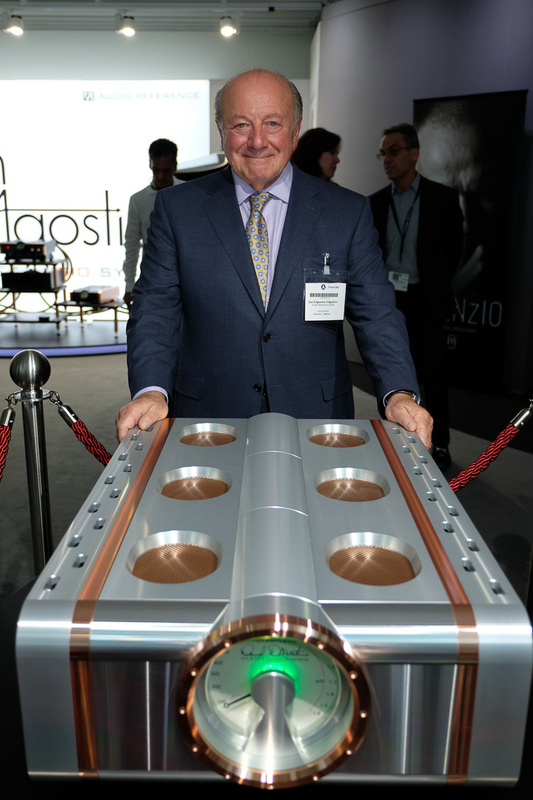 The Relentless from Dan D’Agostino Master Audio Systems is the company’s new statement mono power amplifier. Everything about it – from its ability to drive every loudspeaker known to man (1,500W into eight ohms, down to 6kW into two), its perfectly symmetrical construction, its vast transformer driving a 600,000µF/100V capacitor power bank. Weighing in at a shade under 500lb (220kg) and costing a cool $250,000 per pair helps! Really big amplifiers are like buses. None for ages, then two come along all at once. 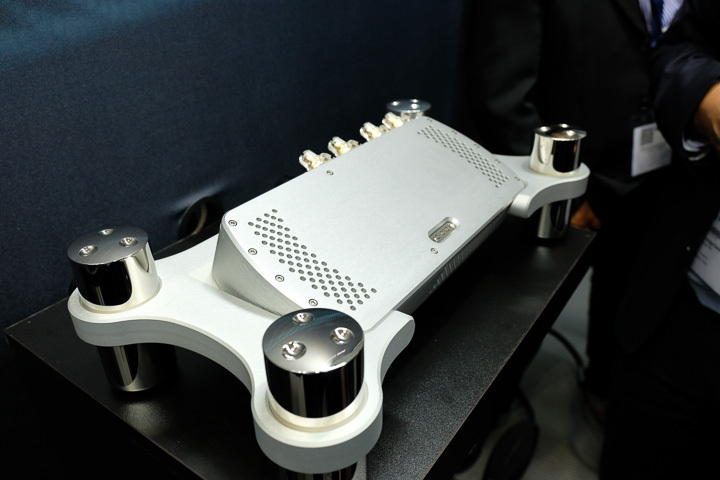 If Burmester’s evergreen 909 mono amp is not enough amplifier for you, the upcoming 159 might just fit the bill. 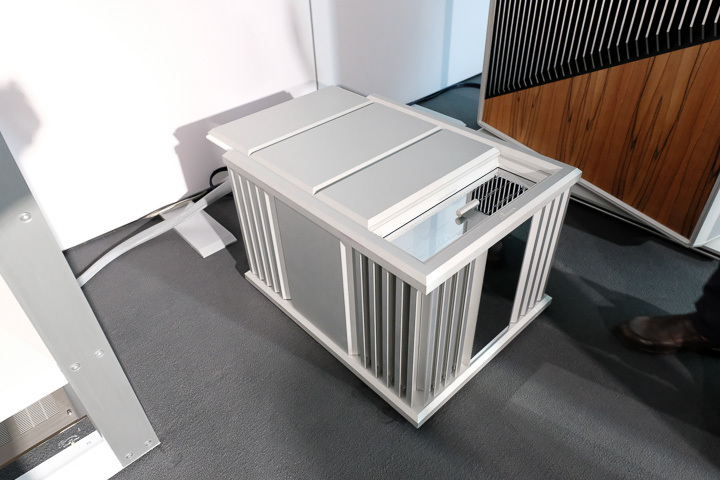 The 1,200W, 350kg mono amplifier took seven years to design, sports 4,000 parts, and is part of Burmester’s new Signature Series (alongside the 175 turntable and BC350 loudspeakers)that tops even its Reference range. The $225,000 amplifiers will be available by the end of the year. 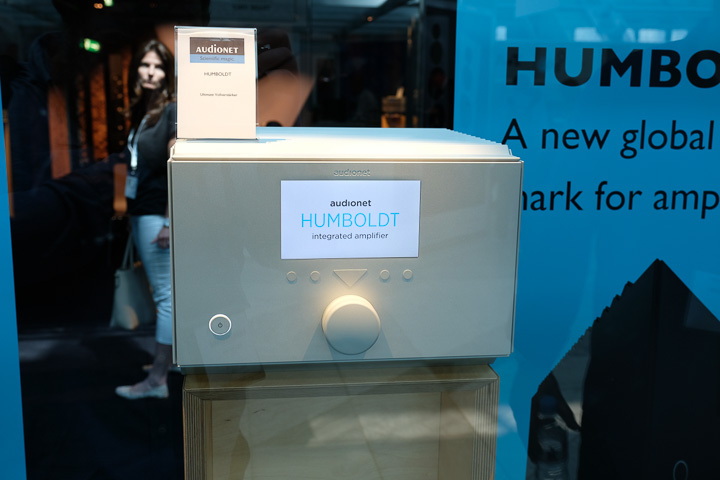 Staying with the larger amplifier for the huskier equipment stand, Audionet showed a prototype of its upcoming €35,000 HUMBOLDT integrated amplifier. Effectively combining much of the circuitry of Audionet’s STERN preamp and HEISENBERG power amplifiers in a single STERN sized chassis, the two balanced, three single-ended input HUMBOLDT integrated amplifier has a bandwidth said to be flat to 700kHz, delivers 250W per channel and weighs in at 60kg. To celebrate 50 years of the Cambridge Audio brand, the company announced its Edge line of amplifiers, its most ambitious to date. 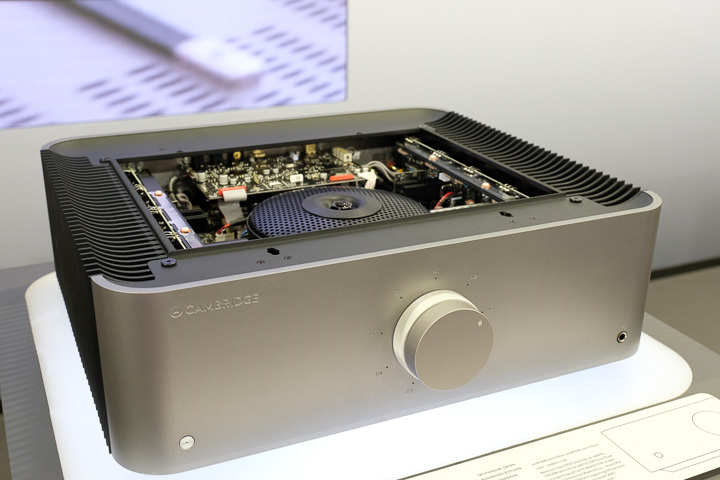 Delivering 100W into eight ohms and 200W into four, the £4,500 Bluetooth and USB-friendly Edge A integrated amplifier has two single-ended inputs and one balanced XLR input, features unique bias-voltage Class AB amplifier circuitry, that blends Class A finesse with the lower operating temperature of Class AB or even Class B designs. A £3,500 Edge NQ network preamplifier and £2,500 Edge W 100W power amplifier are also in the pipeline. 30 years ago Chord Electronics began life making the first commercially successful switch mode power amplifiers in ‘serious’ audio. The 150W per channel £3,900 Etude power amplifier is a part of the Choral range and is the first radically new amplifier design from the company since 1989. Etude uses a unique multi-feedback/dual feed-forward error-correction amplifier circuit (derived from the aerospace industry) that intelligently adjusts and compensates the individual linearity of the MOSFET-based output devices. 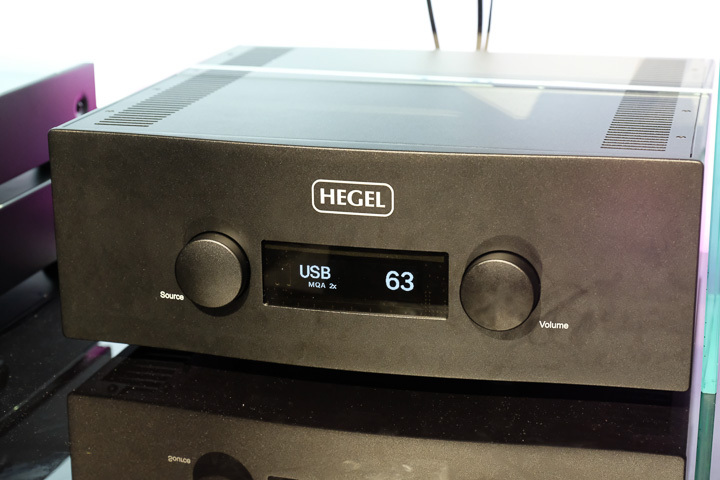 The new top integrated from Hegel is a beast of an amp for the money. Delivering 300W per channel, with 50% larger power supply and 50% more output devices than the current H360 top model, the H590 has a claimed damping factor of 4000, will support MQA, DSD 256, and 24/192 PCM played though a new AKM decoder chip for which Hegel has custom code, can accept Airplay and UPnP alongside USB. Expected to cost €10,000, the amplifier had an impressive Tidal streaming demonstration through KEF’s Reference and Blade 2 loudspeakers. Expect the H590 by October 2018. 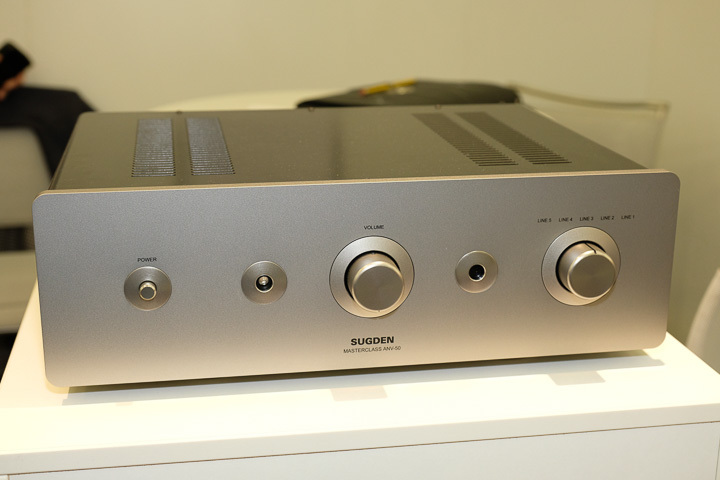 After more than 50 years of making high-performance Class A amplifiers, Sugden Audio has developed an amplifier design that combines Class A performance but replaces the traditional power transformer and rectifier with a carefully tuned switch-mode power supply and a comparator and correction circuit in the output stage. The upcoming £3,999 ANV-50 amplifier looks almost identical to the company’s ever-popular A21SE but does not require the external heatsinking. This might be the perfect combination of environmentally friendly design and great sound quality. We will know for sure by the end of the Summer! 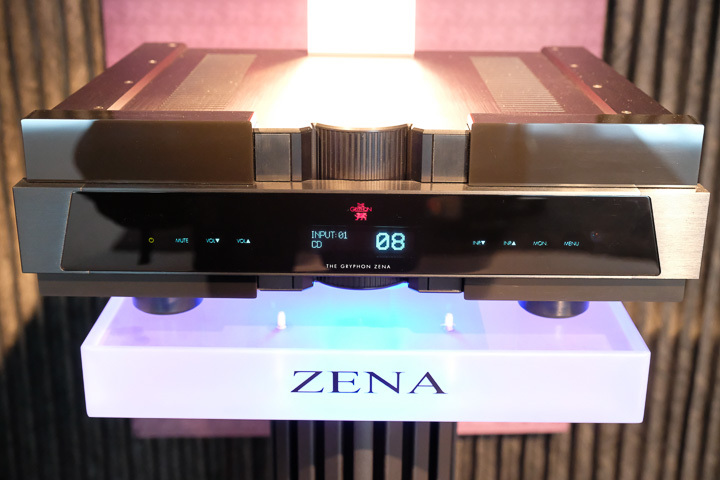 Replacing two products in the Gryphon line – the Mirage and the Athena – the new Zena preamplifier is a single-box, fully balanced, dual mono design with touch-sensitive controls and optional built in phono-stage and DAC. The minimalist design eschews every ‘superfluous’ circuit (even a balance control is not provided) to focus on the lest possible signal path disruption. With no internal wiring, high performance relays, and the highest grade components, this €12,800 preamplifier will last a lifetime. 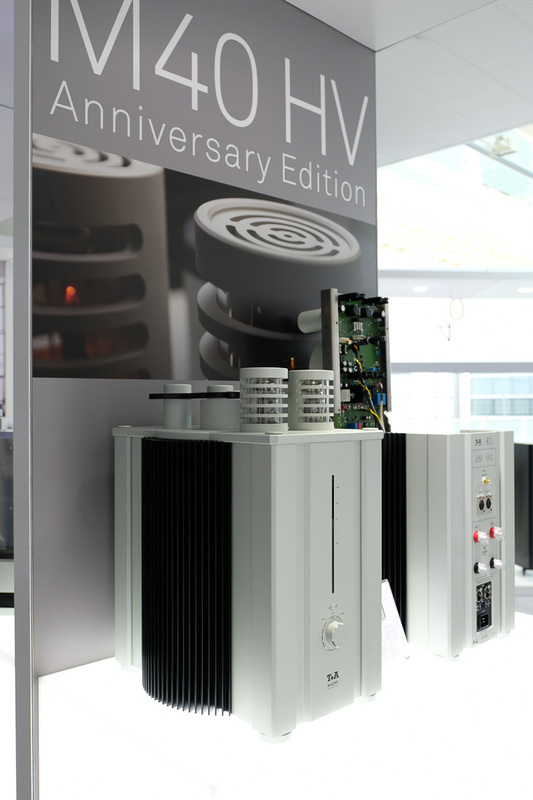 To mark the company’s 40thyear, T+A announced the M 40HV high-voltage valve mono block. Delivering up to 60W in Class A, 250W in Class AB, or 500W in ‘High Power’ mode, this flexible workhorse combines state of the art amp control technology with the classic look and sound of valves. The price is to be determined, but don’t expect the word ‘cheap’ to be involved! 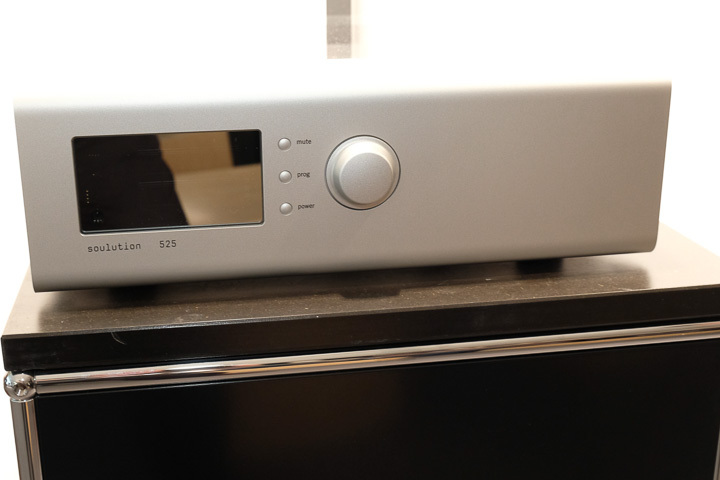 The new €23,900 Soulution 525 line preamplifier was too new to demonstrate and was on display, but promises much as it is a stripped-back 725 model from the company’s top range, in a more affordable (and, at just 20kg, movable) chassis. The dual-mono preamp features some very impressive switching and a resistor network volume control. Marantz has announced the new SA-KI Ruby CD/SACD player and matching PM-KI Ruby 100W integrated amplifier. They are called Ruby, to mark brand ambassador Ken Ishiwata’s 40thyear with the company. As ever, the two products that bear his initials have been subject to extensive listening tests by the man himself to make sure they meet his approval. The price is expected to be €4,000 per unit.